Last week, four British women were liberated from a punishment institution in Somalia by U.K. officials only to be saddled with flight, food and shelter costs that amounted to almost US$1,000. The four young women, who were found in a “correctional school,” had been sent to the religious institution by their families and reported being chained to the walls and whipped with hosepipes. Blocks on passports due to non-payment will also be removed. Between 2016 and 2017, the British government rescued 82 women, their costs generally absorbed by family or community members, the Foreign Office reports. Climate Crisis is Racist Crisis. BlackLivesMatter Closes London City Airport. 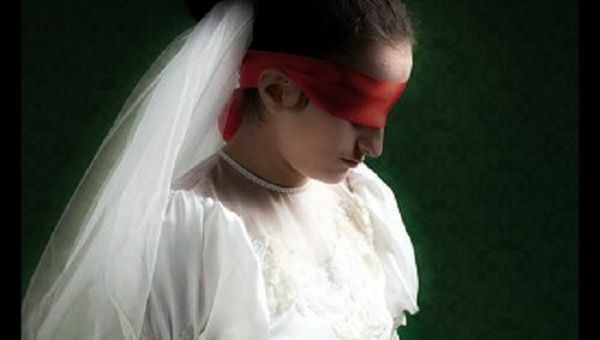 Be the first to comment on "Britain drops repatriation fees for victims of forced marriage"